Datsun 510 Bluebird inner Door Handle OEM NOS. Datsun 510 Bluebird inner Door Handle OEM NOS.NOS CONDITION. New old Stock.You will Get a pair.New, never used. However, there are scratches due to storage. Shipping worldwideShipping by registered air parcel.Product delivery will take 25-45 business days not including holidays the post office of your country.And depending on the distance traveled of goods to your country.When you receive it, please leave a positive feedback 5Star back to me.Return Policy : I accept returns if the buyer is not satisfied or damage.“ REFUND 100%. "The buyer must send the goods back in perfect condition. and buyer pays shipping 100%.If the buyer does not receive the parcel "100% refund".When checking out a post office in your town that is lost or missing, which will take about 30 days. Here is a new pair of left and right 1959 Austin Healey Bugeye Sprite Interior door trim panels in the color of black. They will fit 1958 1959 and 1960 Austin Healey Bugeye - Frogeye Sprite. I had these door panels made at a local upholstery shop back in 2002 and sold my Sprite before I finished it. These door panels have been in my dry warehouse parts room since then on a shelve in a plastic bag. The backing is made of thin veneer wood not a cheap piece of cardboard. They are not warped or torn and look as good today as the day they were made. The opening for the door handle is made in the door panel to. Shipping will be $29.60 in the lower 48 States. Sold As Is. No Returns. No Refunds. 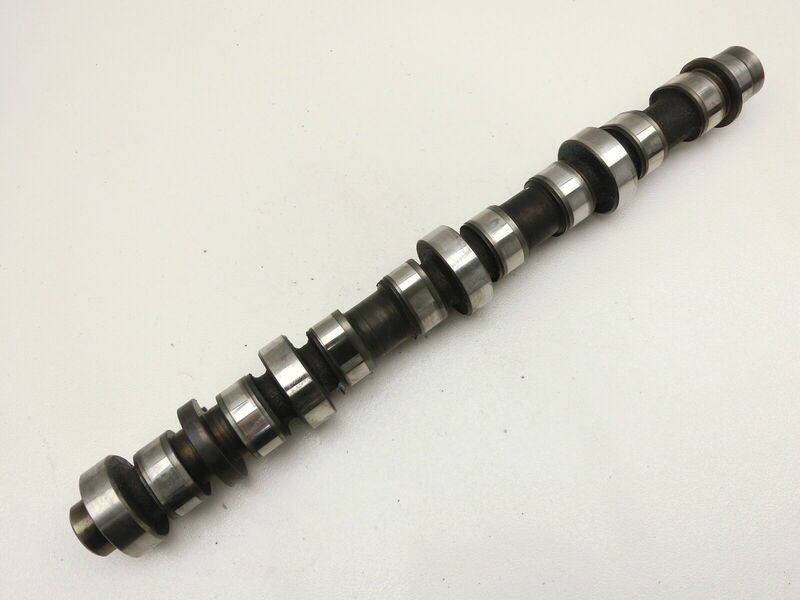 Up for sale is a brand new pair of Rocker Arm Shafts. These are precision machined to meet or exceed O.E.M. specifications. These will fit the following: 1958 Cadillac 365 V8 engines 1959-63 Cadillac 390 V8 engines 1964-67 Cadillac 429 V8 engines Control #: 2 x RAS 42020 Great part at a great price! Each item is described to the best of our ability. However, we are not perfect and something may slip past us. Therefore, we provide one or more large photographs to add to the description in case we have missed something. 65 66 Galaxie Brake Pedal Pads LTD Mercury Monterey Marauder Parklane This pair of new reproduction brake pedal pads fits 1965–66 full-size Ford with manual transmission and drum brakes; 1965–66 full-size Mercury with manual transmission and drum brakes. Set of 2 rubber pads. Disclaimer: We use Ford-type part numbers for reference only. Most parts listed are quality reproductions of the originals and are NOT Genuine Ford. We offer fast FREE shipping via USPS throughout the United States. Virginia residents add 5.3% sales tax. Note to Buyers Outside the U.S.: For the lowest shipping cost, please add all items to the shopping cart before checkout. FordCloseOutDeals is powered by Auto Krafters, Inc., a Classic Ford Parts Supplier founded in 1978 and located in Broadway, VA. Thank you for considering us for your Ford-related parts needs.